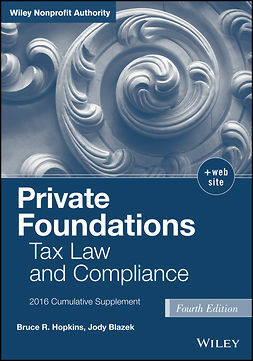 Now your foundation can be fully informed about the basic legal requirements affecting private foundations and avoid the perils lurking in nonprofit tax law traps. 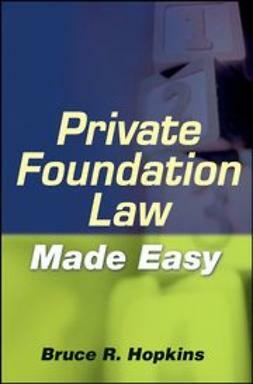 Private Foundation Law Made Easy clearly shows you how, with information on reaping the charitable and tax advantages of your private foundation. 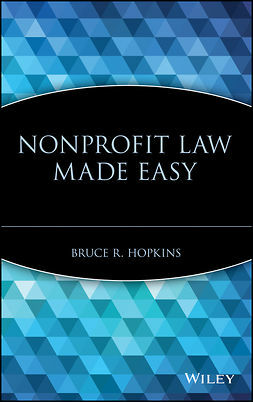 Filled with straightforward guidance, author Bruce Hopkins?a leading authority on the laws regulating private foundations?demystifies this topic for you and your board members with practical legal information in easy-to-understand English.